Larus cachinnans 58BH adult, November 01 2013, Siemień - fish ponds, Poland. Picture: Łukasz Bednarz. 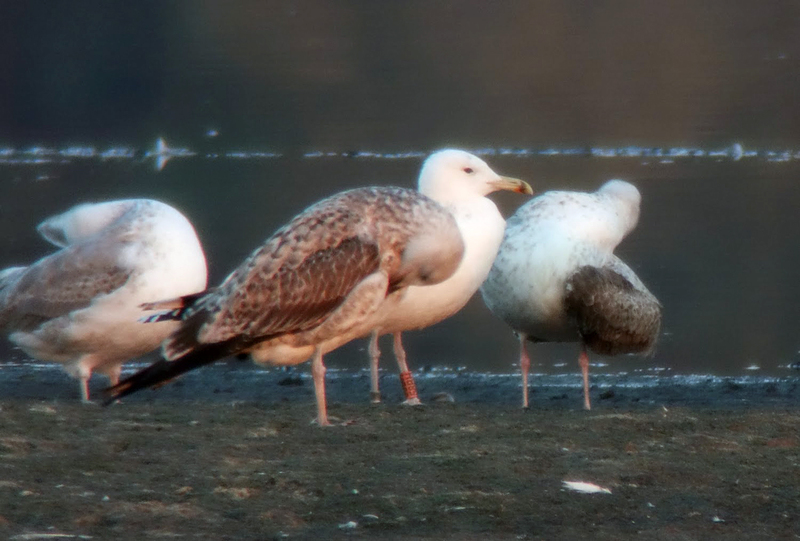 Croatian Caspian Gull. Or better, ringed in Croatia on Jakuševec-Zagreb landfill, Croatia, by ringing team Luka Jurinovic.